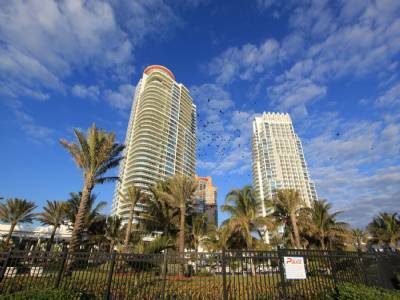 The wave of new Miami condos that will emerge sometime during 2012 shows no signs of slowing down. While previously mentioned projects have all been buildings that have had false starts, the Brickell House condo is actually a fresh, new idea announced last month. This new 46 story project by comes courtesy of developer Newgard Development Group. Brickell House will have Miami condos within it available with one bedroom at the smallest to penthouse units if buyers prefer something larger. Features will include a rooftop sky deck, a swimming on the 46th floor and a so-called “automated robotic” parking garage. One of the more unique approaches is the financing model: buyers will be required to pay seventy percent of the asking price prior to the building's completion. 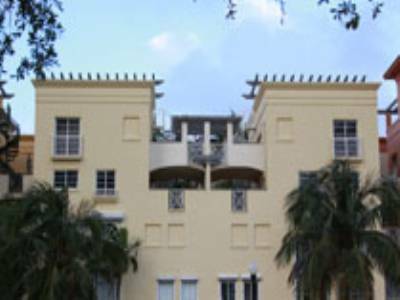 The location of Brickell House will be at 1300 Brickell Bay Drive. 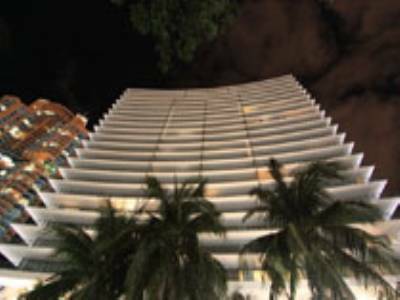 Prices will begin at $200,000 to own one of the sure to be amazing Miami condos within the building. The $170 million dollar project will open its doors in 2014. 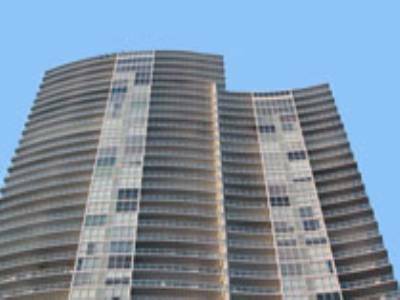 The Sky Palace at Mary Brickell Village was another one of the Miami condos that initially had high hopes and was soon going to begin construction before it ran into several roadblocks. 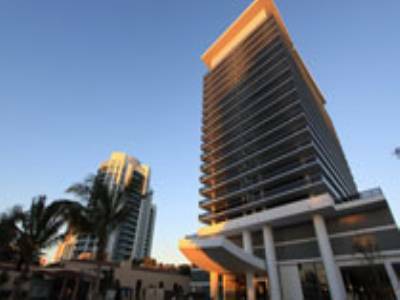 With a location in one of the Brickell area's most popular shopping and dining destinations, this building was going to be the next great thing and it may just do so now that the project seems to be setting its wheels in motion again. Sky Palace at Mary Brickell Village is expected to be a 35 story luxury building with more than 300 Miami condos for sale inside which includes a pair of penthouses on the 34th and 35th floor. It will also have a six story parking garage as well as features like a “grand” porte-cochere entrance, a “museum quality” lobby, a private club room, a cutting edge theatre and fitness facility, a massive 35,000+ square foot recreational deck to be called SkyPalace Oasis and much more is expected within what's sure to become on of the most acclaimed Brickell condos. The completion date of the Sky Palace at Mary Brickell Village condo hasn't been announced yet but we'll keep you updated as new developments arise. The building will be located at 911 SW First Avenue. Brickell CitiCentre actually isn't an entirely new idea. The ambitious complex was originally proposed by the city of Miami and the FAA back in 2005 before it was ultimately canceled in 2008. Thanks to a Hong Kong based property developer called Swire Properties, the project which will have over 400 Brickell condos was resurrected and is now looking to begin construction with a target date sometime during the second quarter of next year, if not sooner. In addition to the 400+ Brickell condos, Brickell CitiCentre will now consist of two forty storiy towers which will include a hotel with 290 rooms, 77 apartments available for rent and more than 900,000 square feet of space for offices once the entire project is complete. Additional features will include a two level underground parking garage, interconnectivity among each of the buildings and much more. Brickell CitiCentre will be located between South Miami Avenue and Southeast 7th Street. We'll add more information on these new Brickell condos as they become available and the condo complex continues its development. 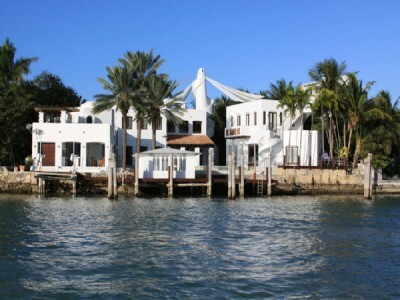 Miami condos come in all shapes and sizes when you explore the city's vast landscape. While the majority of these buildings are either office space, residential or a combination of both, casinos tend be a rare sight in the “Magic City”. This may be changing if the Genting Group has its way with its proposed Resorts World Miami. The Resorts World Miami condo and casino will potentially rise from the ashes of the seemingly defunct Omni Center after Genting purchased that building's remaining debt and will be located at the site of The Miami Herald. The new Resorts World and Casino will be a massive $3 billion dollar project comprised of two residential towers with more than 950 Miami condos, a quartet of hotels with over 5,000 rooms as well as fifty restaurants, entertainment facilities and bars. One of the most striking features expected would include a huge 3.5 acre lagoon to function as the building's centerpiece. The Genting Group still faces a few hurdles before work can officially begin on Resorts World Miami, namely receiving clearance from the Florida Legislature for a gambling license. However, the Malaysian corporation says it will proceed with plans to erect the complex even if the gambling aspect is denied in hopes of opening as soon as the fall season of next year. Regardless of what happens, it's definitely one of the loftiest and ambitious projects to emerge in quite some time. 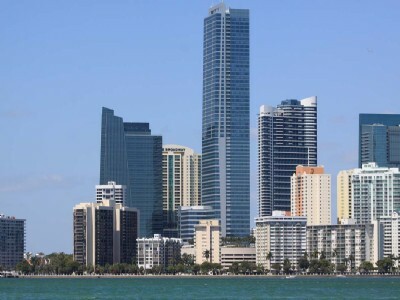 The ever-growing Miami condos landscape is continuing to get better and better with the emergence of new buildings. Some of these have already sold out but as time has shown, there always seems to be room for one more. 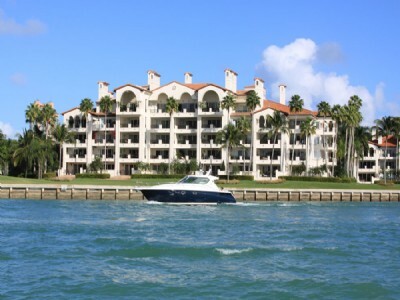 That's why you want to familiarize yourself with 23 Biscayne Bay condo before it becomes the next big thing. Spearheaded by the Melo Group, responsible for creations like 1800 Biscayne, 23 Biscayne Bay will be an eighteen-story luxury luxury condo comprised of 96 units available as one, two and three bedroom residences. These units will be divided as condos and townhomes with the smallest units having 707 square feet. The largest units will also have two bathrooms and are 1,403 square feet in size. Several turnkey units will also be available that will allow for immediate move-in and can be used as office space. Amenities at 23 Biscayne Bay will include a massive recreational deck, an infinity edge swimming pool, a cutting edge fitness facility, a social room, bicycle storage, high speed elevators and much more. The building is expected to be completed by June of next year and will be located at 601 NE 23rd St, making it one of the most modern and best situated Miami condos.